Can Living Organisms Be Patented? Scientists in the petrochemical industry were long aware of bacteria that were capable of metabolizing hydrocarbons into simpler, harmless substances. But since no single strain of bacteria could metabolize all hydrocarbons present in crude oil, multiple strains were used in oil spills. Not all these strains could survive under different environmental conditions, and these strains sometimes competed with one another, thereby reducing their effectiveness. In 1971, the Indian American microbiologist Ananda Chakrabarty, at the General Electric Company, discovered plasmids capable of degrading crude oil. These plasmids could be transferred to the bacterium Pseudomonas to create a genetically engineered species that does not exist in nature. This “oil-eating” bacterium could consume oil several magnitudes faster than the earlier four strains combined and break down two-thirds of the hydrocarbons found in a typical oil spill. But effectiveness aside, could a living organism be patented? The right to grant patents was enshrined in Article I, Section 8 of the US Constitution to “promote the Progress of Science and useful Arts . . .” It grants a monopoly of fixed term to the inventor in exchange for publicly sharing knowledge of the invention. In 1873, a United States patent was issued to Louis Pasteur for a purified yeast cell. The Plant Patent Act of 1930, intended to foster agricultural innovation, carved out plants, indicating that they were an exception and could be patented. In 1980, Sidney Diamond, Commissioner of the Patent and Trademark Office, challenged the patentability of “oil-eating” Pseudomonas on the basis that, as bacteria, they were the products of nature. In their 1980 findings in the case of Diamond v. Chakrabarty, the US Supreme Court, in a 5-4 decision, held that “the fact that micro-organisms are alive is without legal significance for the purposes of patent law” and that “anything under the sun made by man” is patentable. An avalanche of biotechnology patent applications and approvals followed this landmark decision, including the “Harvard Mouse” (1988), the first transgenic animal, and genetically engineered crops (1990); only Canada prohibits patents on higher life forms, such as mice. However, in June 2013, the US Supreme Court held that naturally occurring DNA sequences were ineligible for patents. SEE ALSO: Artificial Selection (Selective Breeding) (1760), Microbial Fermentation (1857), Biotechnology (1919), Plasmids (1952), Genetically Modified Crops (1982), Deepwater Horizon (BP) Oil Spill (2010). 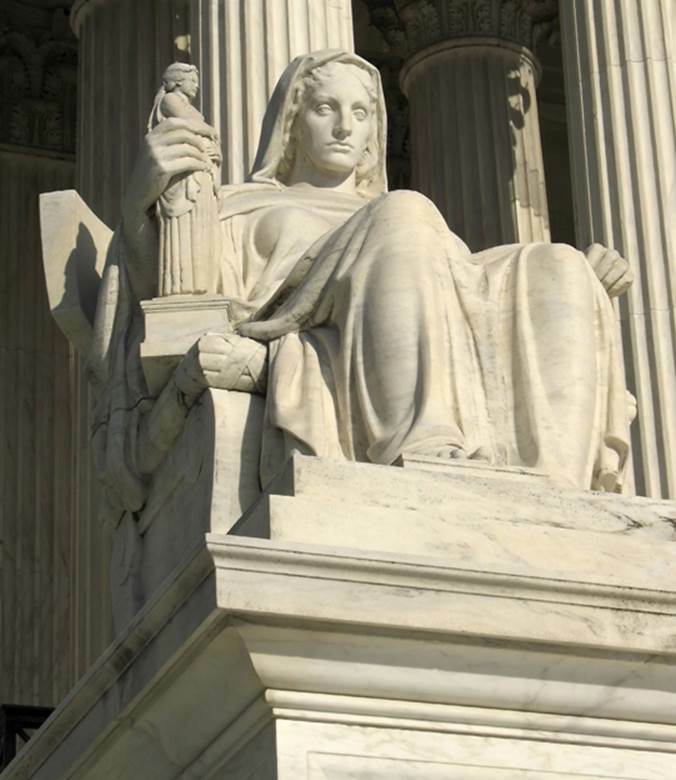 A 2013 Supreme Court decision disallowing the patenting of human genes involved a breast cancer test based on the presence of a defective BRCA1 gene. This decision could also affect other naturally occurring compounds, including those isolated from plants, proteins from human or animal sources, and microorganisms from the soil or sea.